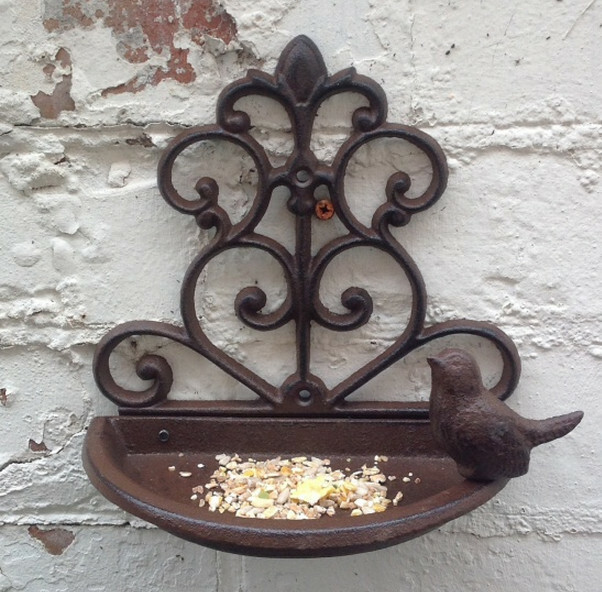 A wall mounted bird bath saves you a great deal of space and ensures that the birds can drink and bath without much distractions. 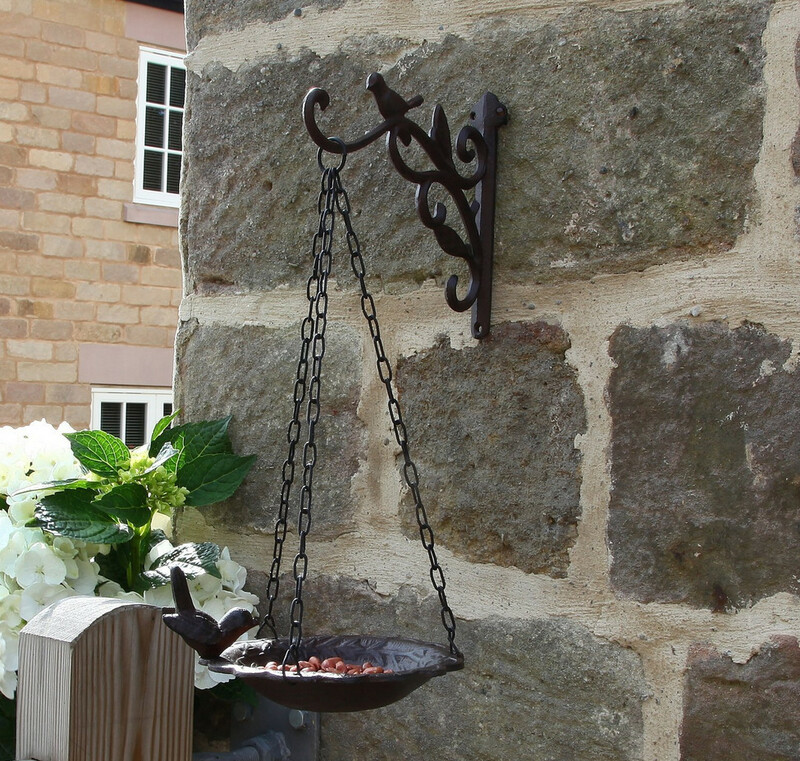 You can strategically place the bird bath on the wall of the house of any other structure making sure it is easy for the birds to spot it. 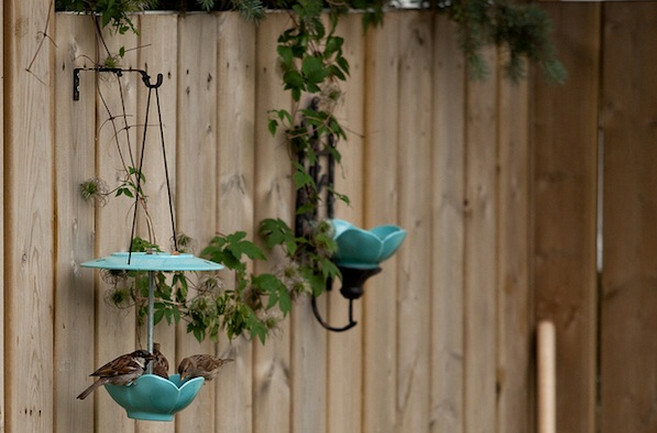 It can be quite unreasonable to place a bird bath on a wall that has tree branches dropping into the bowls hiding them in the process. When mounting the bath, consider the height and ease of filling it with water. 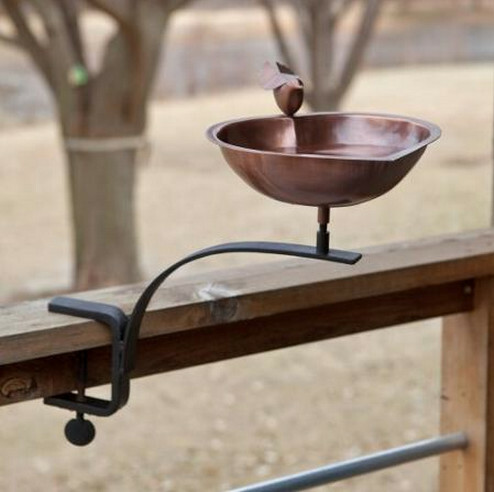 If you want it high up then consider a watering system that gives you convenience with the wall mounted bird bath. Construction materials that are used to make baths are main determinants of overall cost of bath. But, this doesn’t mean that the cheap bird baths have to be made for substandard materials. Selecting between the materials like glass, metals, and marble will mean the huge difference in the rate. Though glass, stone materials and shell mosaics are perfect for the use in construction of the outdoor bird baths, and they’re generally very expensive. But, for person looking at a long term price of replacing the metallic baths, they might prove to be much cheaper. For the elaborate fountains, use of the marble is suggested. While buying, one must consider delicate nature and sturdiness of construction material, and lip width. It is because; lips of bath act as the perch for birds. Depth is as well very important in order to avoid the cases for drowning. Ideal depth is the average of over 1.5 inches. That depends on the preferences or need to match bath with fittings in a garden, one will choose from different colors. It as well applies for shape.